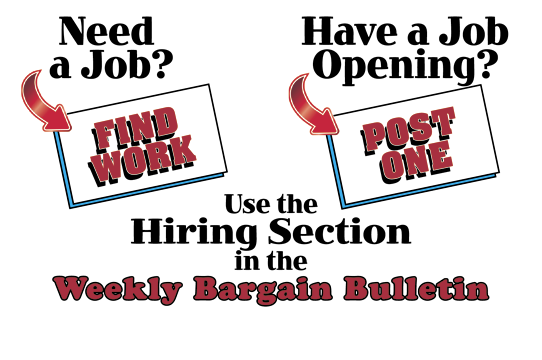 Weekly Bargain Bulletin, New Castle, Lawrence County, Mercer County, Butler County, and Western Pennsylvania's Favorite Bargain Source! 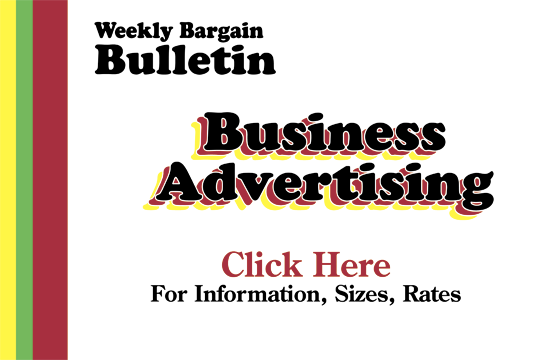 At the Bulletin, we service hundreds of privately owned businesses and locally owned corporations. These people watch every dollar that they spend and we give them quality advertising that works! After nearly a year of bringing you the paper online we were thinking, there has to be a better, faster, easier way to read the paper online. So we put our IT department to work and are proud to present you with the all new Online Edition Reader! We have heard our community! Now bringing you immediately to our subscribers. Post your event online today!